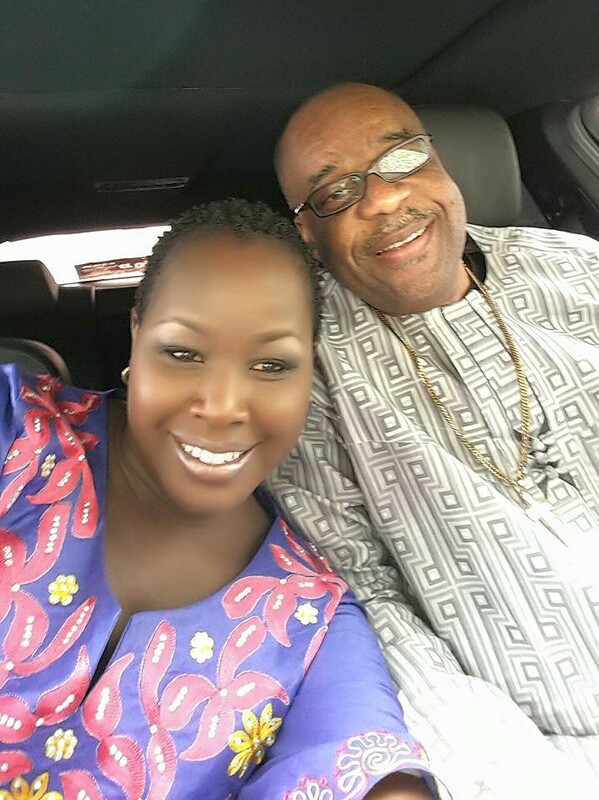 While many people still insist that Emmy Kosgei Married the billionaire pastor because of her money. The two have been doing so well together, even the haters are surprised. Her haters had predicted a divorce within a few months but that was not the case. 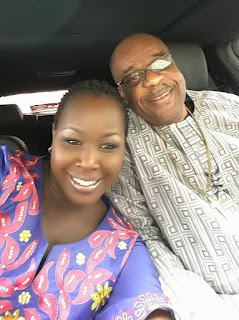 Despite marrying a man older than her father, the singer and her husband have been enjoying their marriage and everything seems to be well with them. 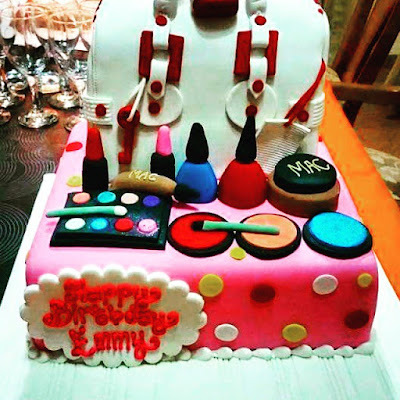 During her recent birthday, Emmy shared a photo of a beautiful cake that her husband bought for her.